Damascus is a dark and interesting ambient post rock band whose music captures the listener and brings them on a strange yet elegant journey through unique soundscapes made possibly by some stellar songwriting. 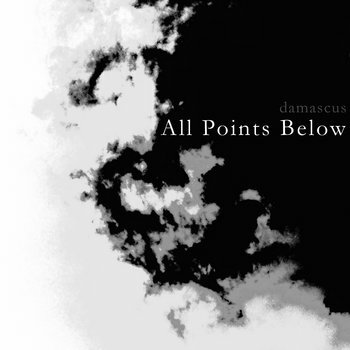 Beautiful and epic in scale their music is not something that you capture on first listen, instead, each of Damascus's songs must be spun multiple times to be fully appreciated. The tracks are so intricate they don't need vocals, and in fact, I'm glad they don't have any! Their new single All Points Below is a great example of why this is with its very layered and intricate sound. Clearly these guys know what they want to do and what they want to is distinctly beautiful. These New Jersey natives have succeeded in making something everyone can enjoy, from casual music fans to die hard metalheads, there is a lot to be had here and Damascus seem capable of going far with their ambient vibes and top notch production. If you're looking for a wonderful post rock band to enjoy this weekend then Damascus is very much the band for you. All Points Below is just another great example of what Damascus does.